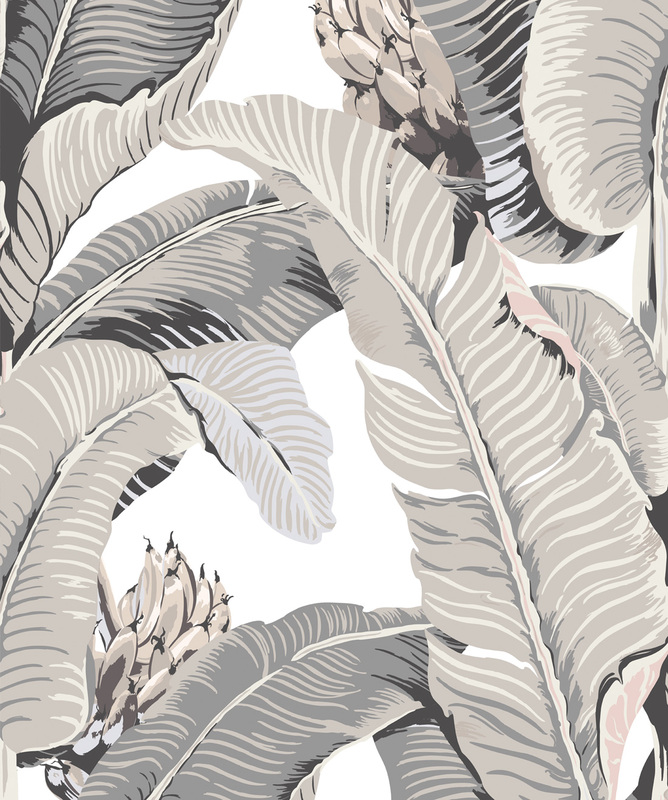 JUNGLE PALM an over-sized palm design encompasses all that the jungle represents. 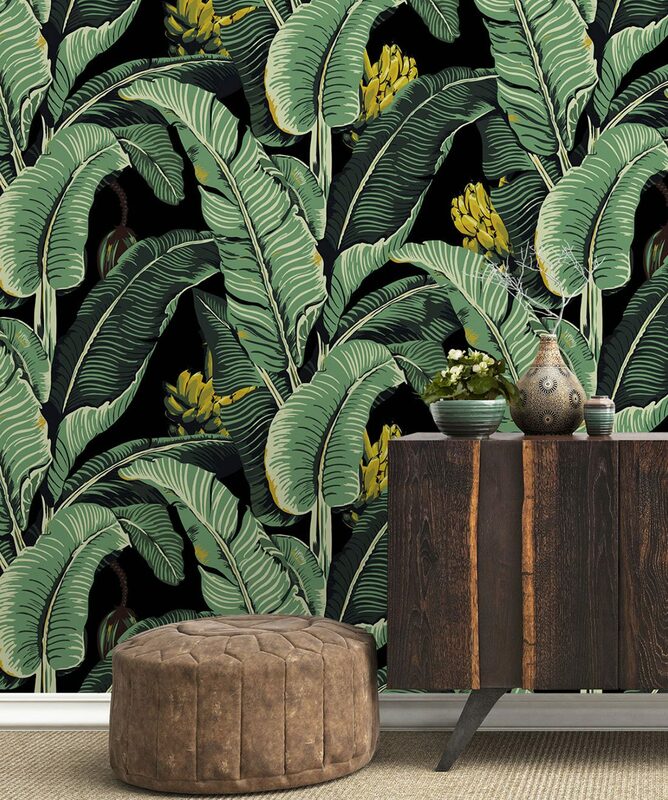 Greenery, fruits, exotic but a natural rawness and edge that is striking in every possible way. 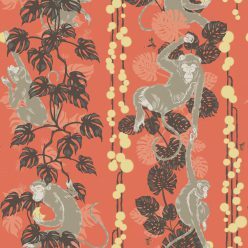 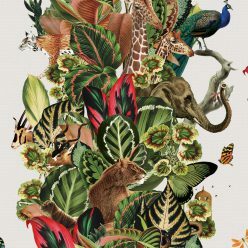 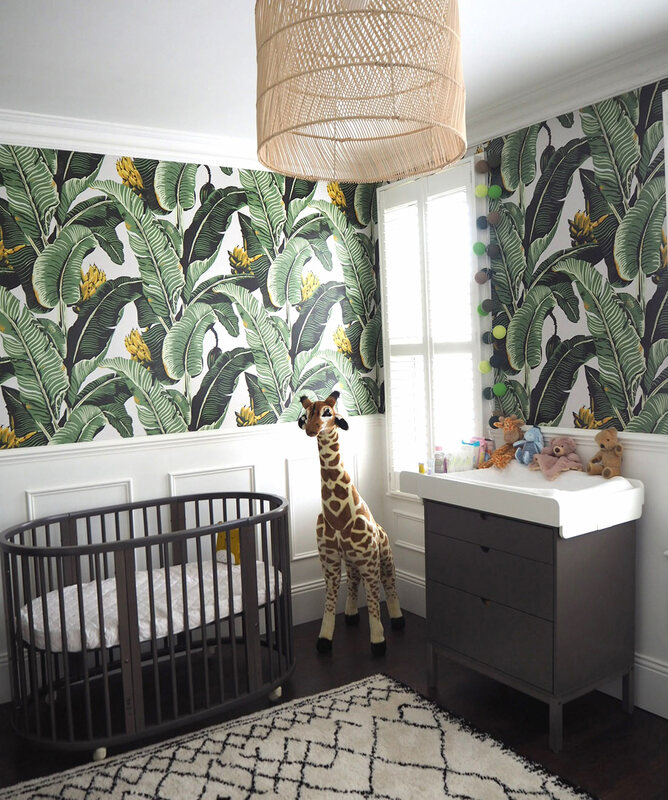 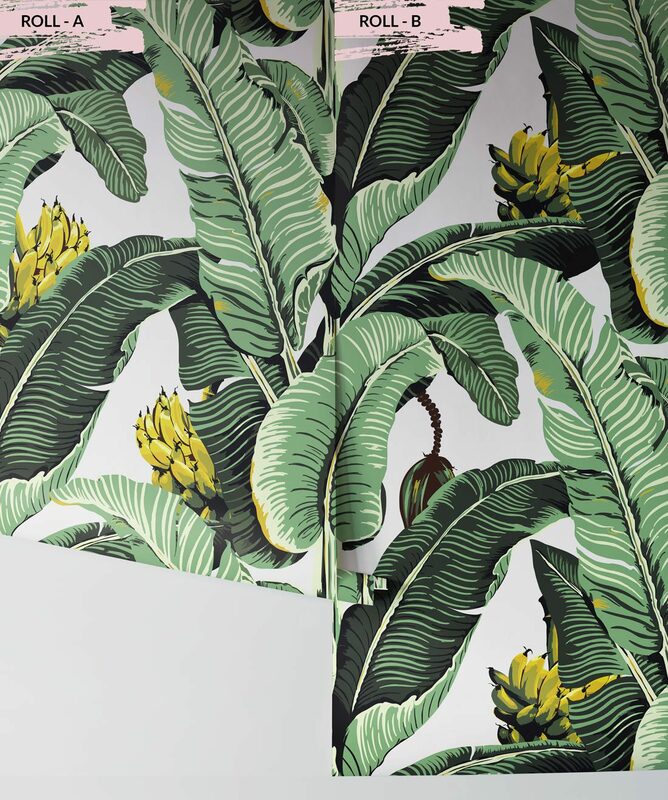 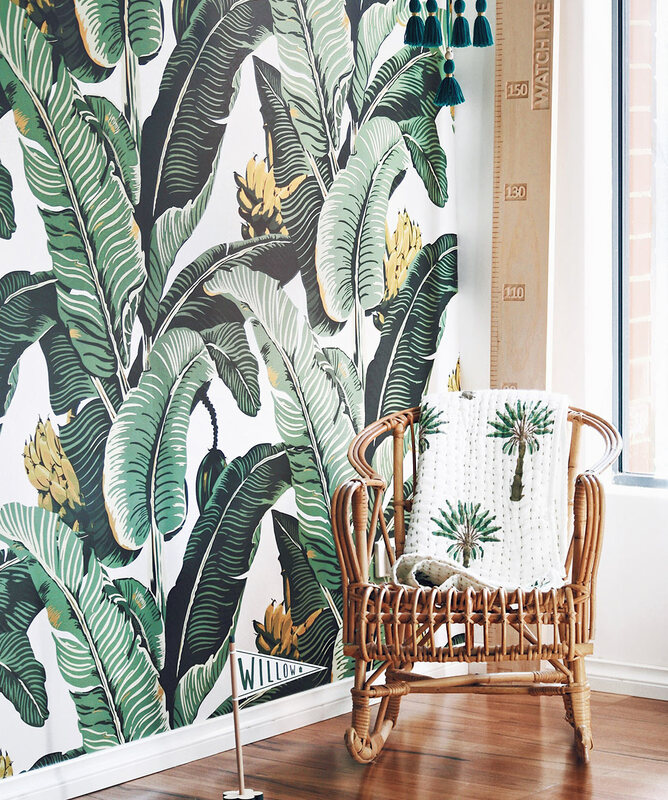 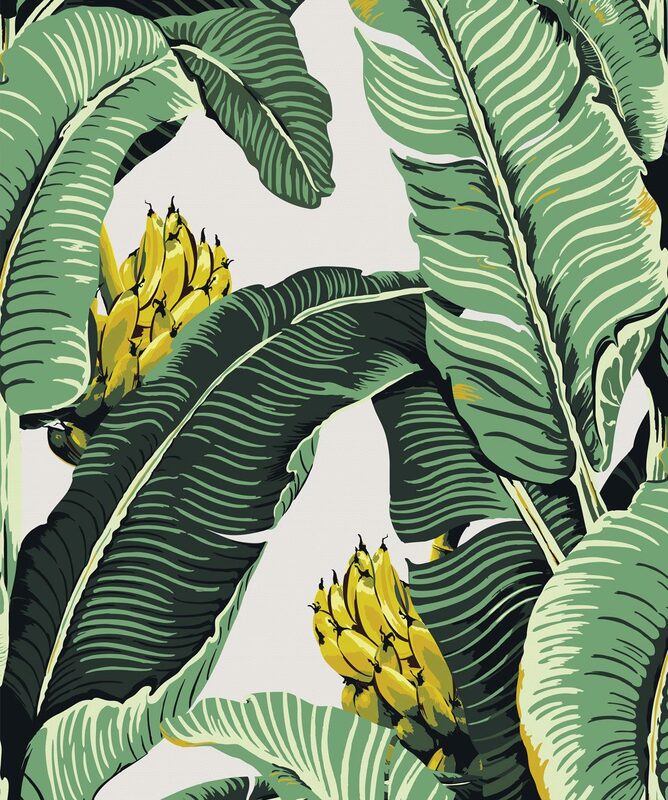 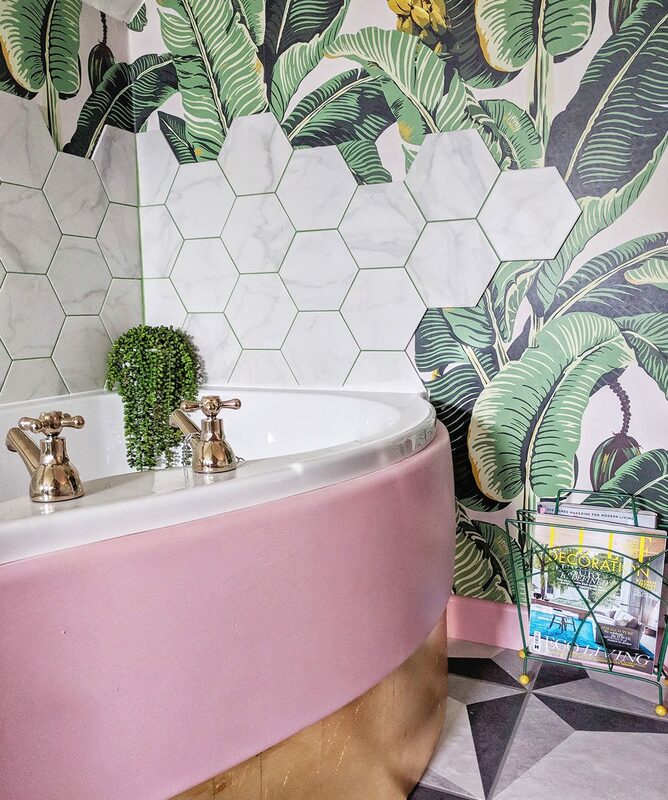 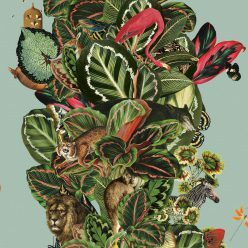 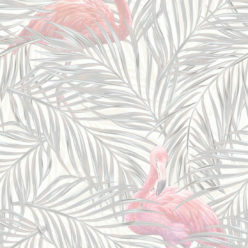 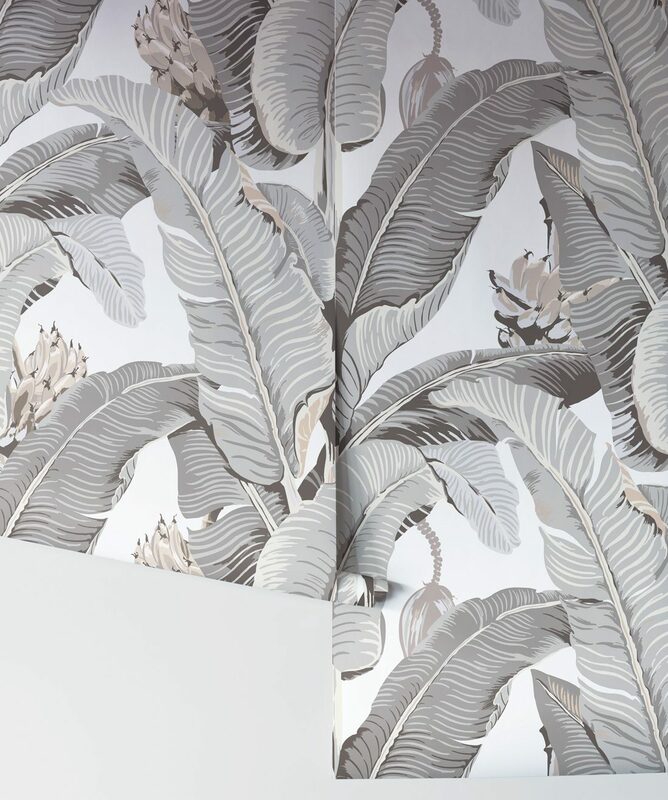 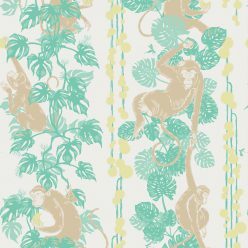 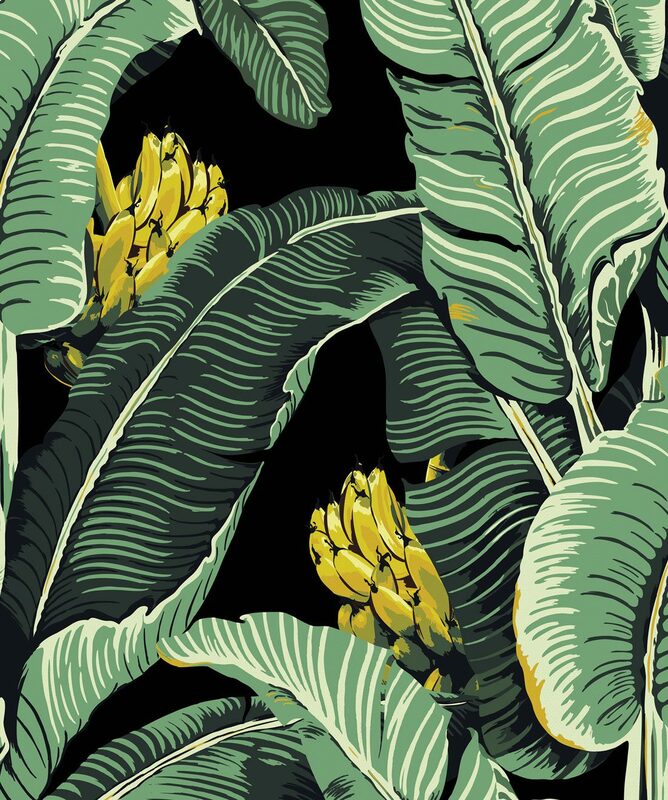 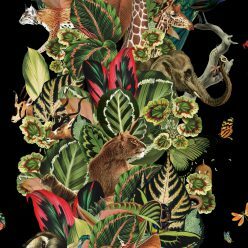 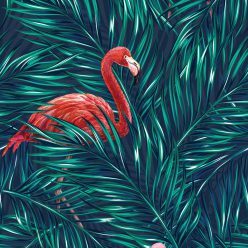 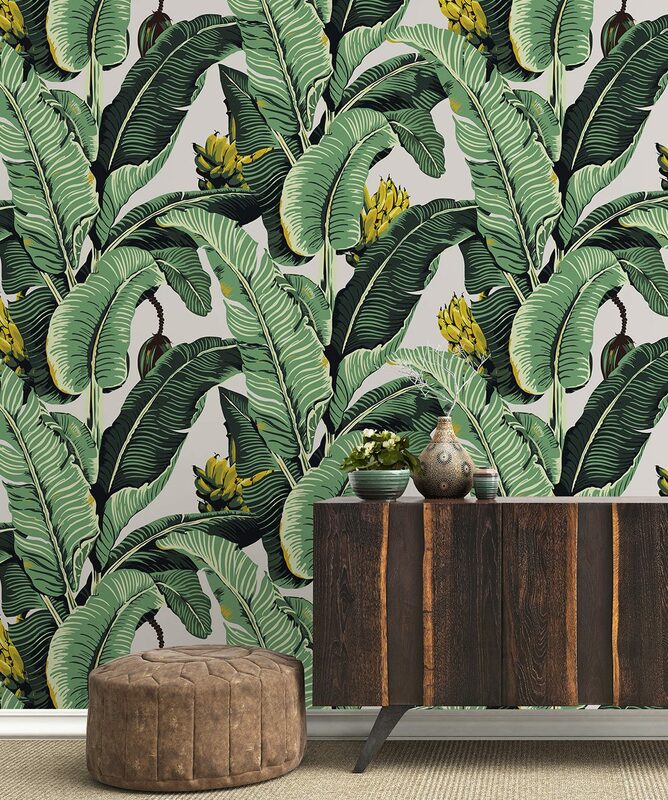 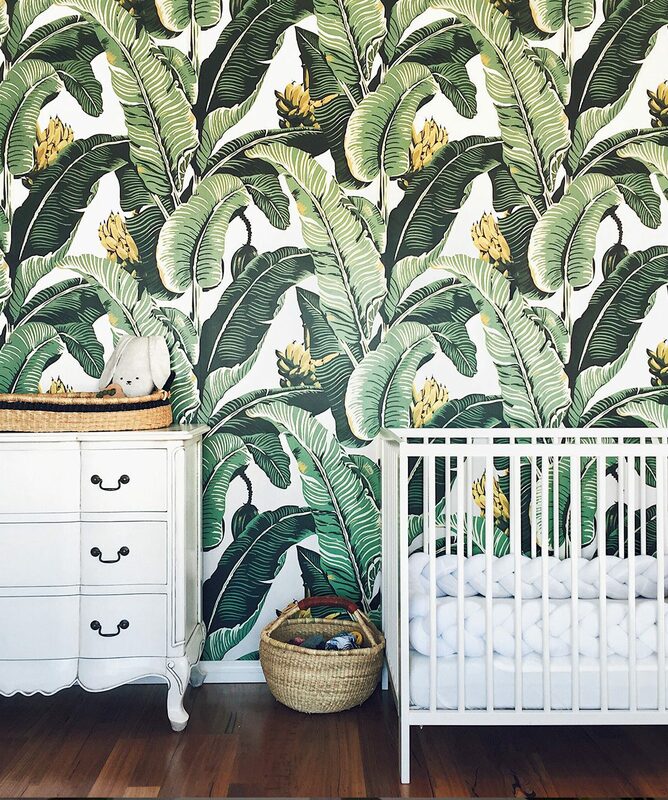 This designer jungle wallpaper will transform anywhere and everywhere into a tropical statement. 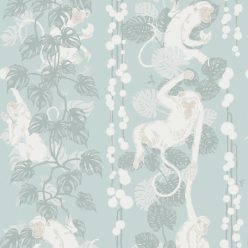  Available in 4 striking colorways and manufactured on a hard wearing non-woven wallpaper. 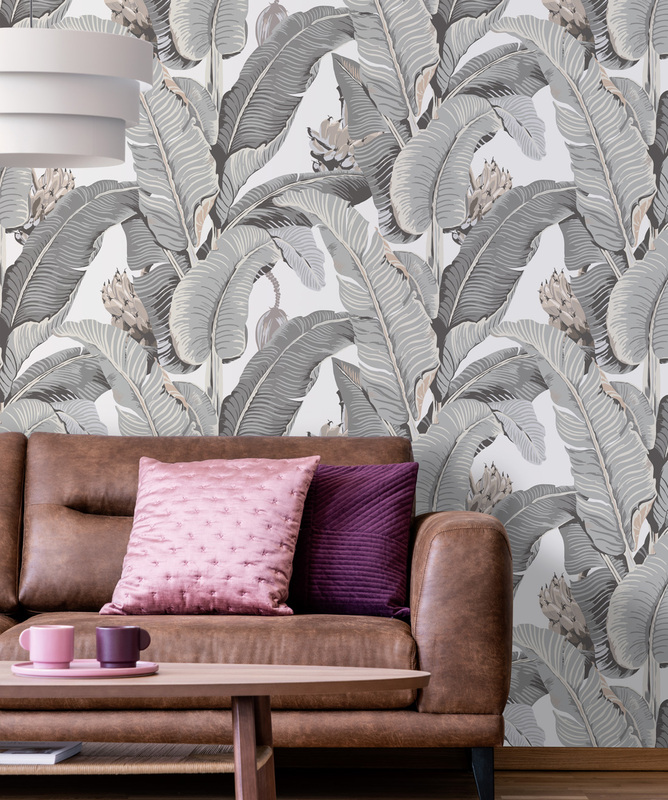 Easy to install and suitable for both commercial and domestic interiors.